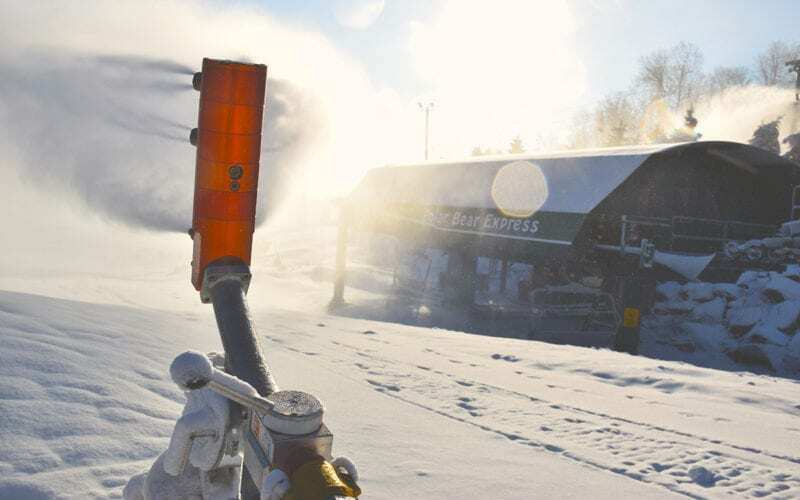 Seven Springs offers everything you need to get into the snow – ski and snowboard tickets for a variety of sessions, season passes and properly-fitted and tuned ski and snowboard rental equipment including a fleet of Burton snowboards and Rossignol Skis. Seven Springs can also help you arrange a day or overnight group visit complete with equipment, meals and more! 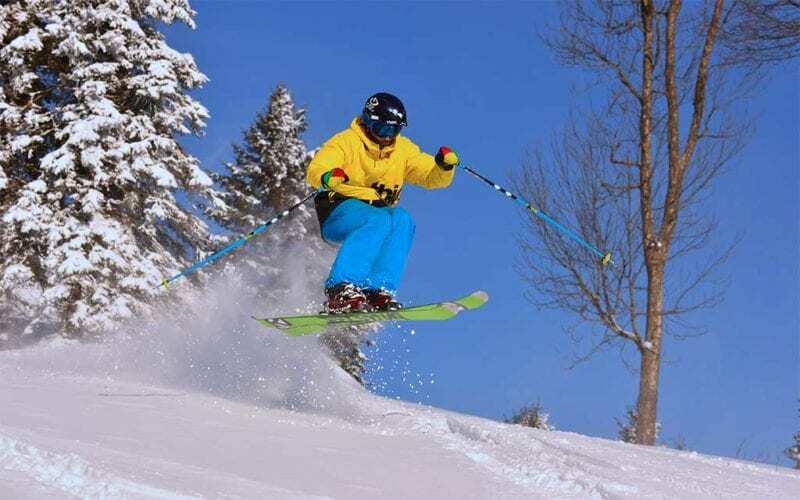 If you need to refine your skills or learn the basics, check out our Snowsports School for group and private lessons! For detailed information on slope conditions, rates, hours and more be sure to check out the Snow Report. You can also have the Snow Report delivered to your inbox by signing up for our Priority 7 Emails at the bottom of this page. 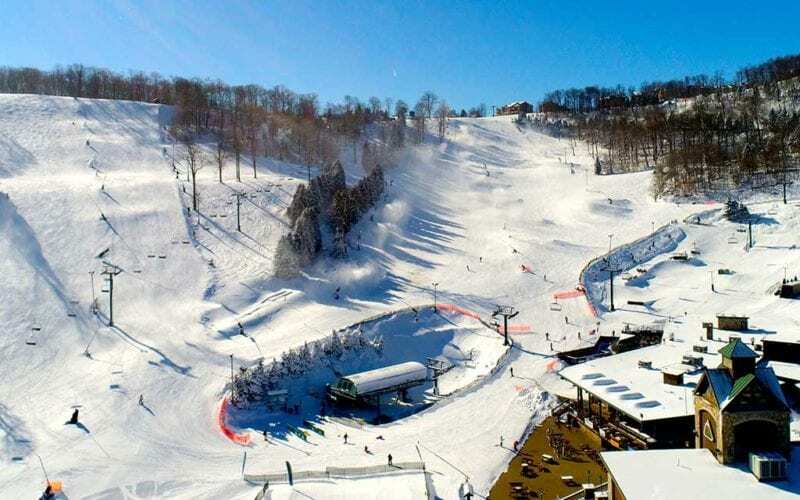 For a sneak peek at the slopes and all of the fun at Seven Springs, check out our Mountain Cams! These images are updated once every few minutes. Please note that they may be hard to view due to extreme weather conditions. Please refresh your browser to update the pictures if they do not change. 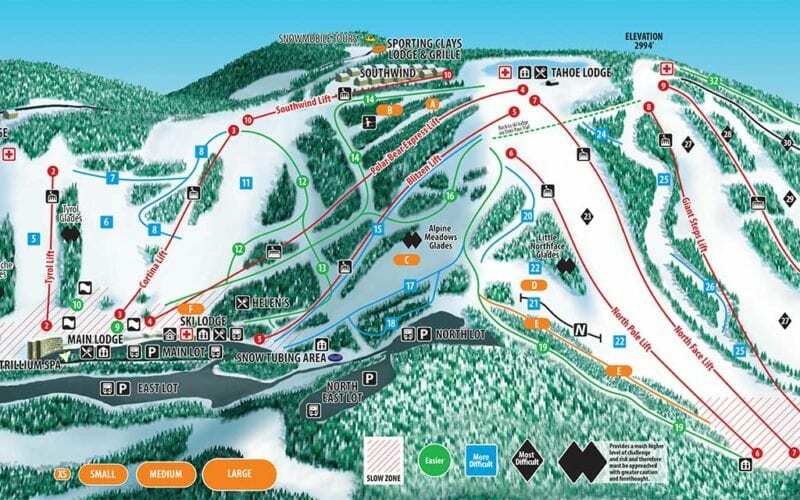 Seven Springs Mountain Resort has 33 slopes and trails, seven Terrain Parks and 10 lifts to get you on the mountain for a fun-filled day of skiing and snowboarding. 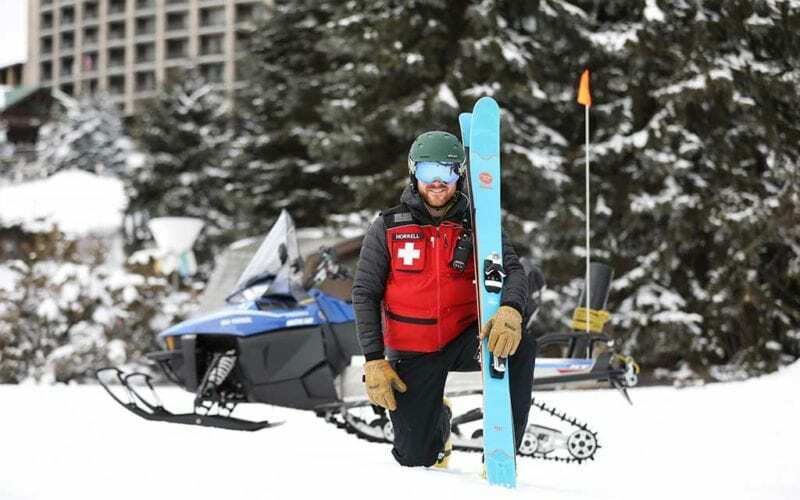 Our park program consistently provides world-class product for freestyle Winter sports. Our dedicated park staff designs, builds and maintains six parks daily. We take pride in dialed jumps and jibs that are laser-straight. Welcome to Pennsylvania’s shred oasis, home to the only 22ft Superpipe in the East, pro-level kickers and The Streets, our legendary urban park. What's new this winter? On-Mountain Upgrades, Renovations and More On Tap for this Season!